Spend 30 days letting go of things that no longer serve a purpose in your life today. I know looking at a disorganized space can be very overwhelming, but I will help you break it down into small workable parts. 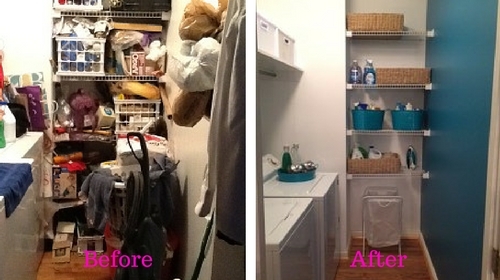 This challenge is designed to assist you one step at a time to eliminate the clutter from your life and your space.